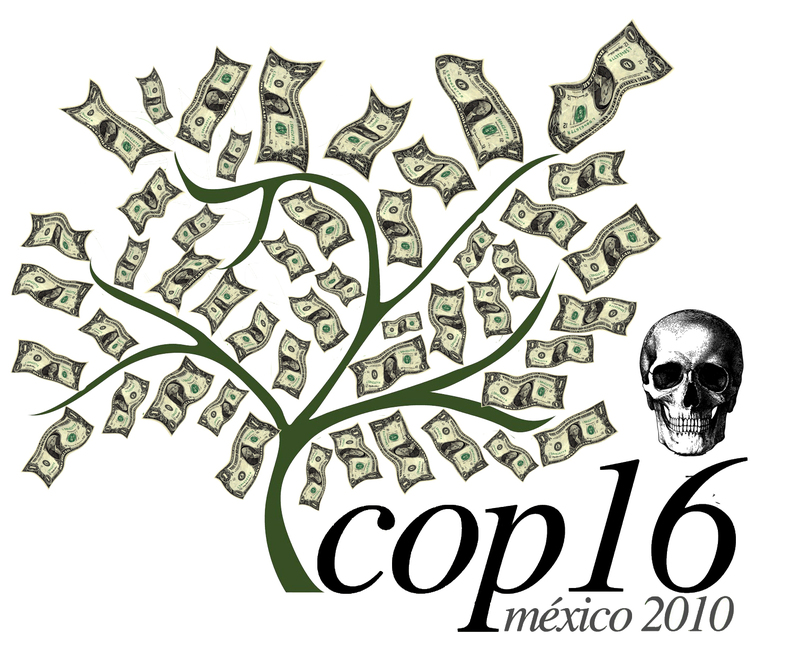 Here’s a preview piece of the organizing going on in the lead-up to COP-16 in Cancún, Mexico. It was published yesterday by Upside Down World. The city’s hotels are already booked out, and local organizers are working with different levels of government to secure access to venues and public spaces. It’s likely that many of the thousands of grassroots participants from around the world end up staying in tents and camps set up by one of the groups mentioned above.But the organizing work in Mexico in the lead up to the COP-16 isn’t just about mobilization. It’s about education, and in this case, about tackling complex issues like the UN’s Reducing Emissions from Deforestation and Forest Degradation (REDD) scheme, and the carbon market.